FLW Tour pro Cody Meyer talks about the Tatula line up …. there is a rod in this line up to meet your every need. 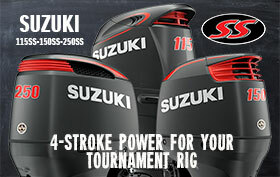 Get all your Daiwa gear here.